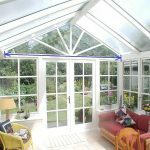 You will need a tape measure that is long enough to measure each dimension in one go! 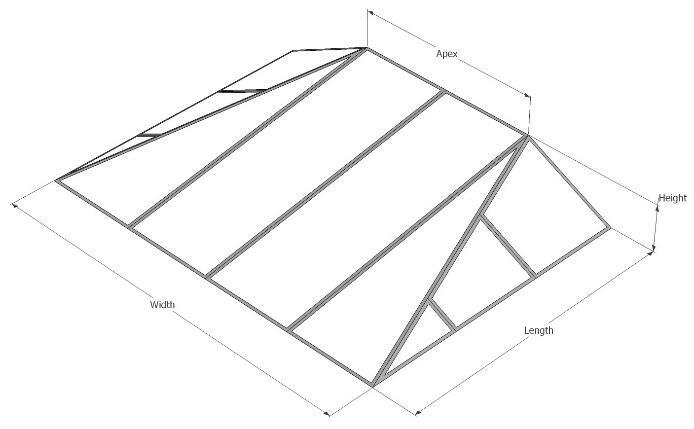 Measuring long dimensions with a short tape measure in stages can lead to inaccuracies and impact on how well your Shade Sail Blinds will fit. You may also need a second person to hold the other end of the tape measure. If you are attempting to measure up by yourself, we strongly recommend using a laser measure. 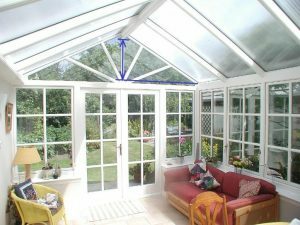 Before you start to measure your conservatory please ensure that the area is cleared of any obstructions or trip hazards. Always ensure a ladder is used and properly secured before attempting to take any measurements that are out of standing reach. Specifically, but not limited to, any of the measurements associated with the apex. 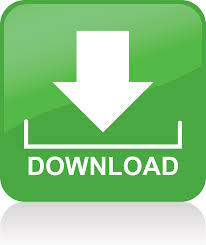 Please do not undertake measurements if you are not physically fit and able to do so. If you are not able to take measurements yourself we suggest seeking assistance from a friend, relative, neighbour or local handyman. 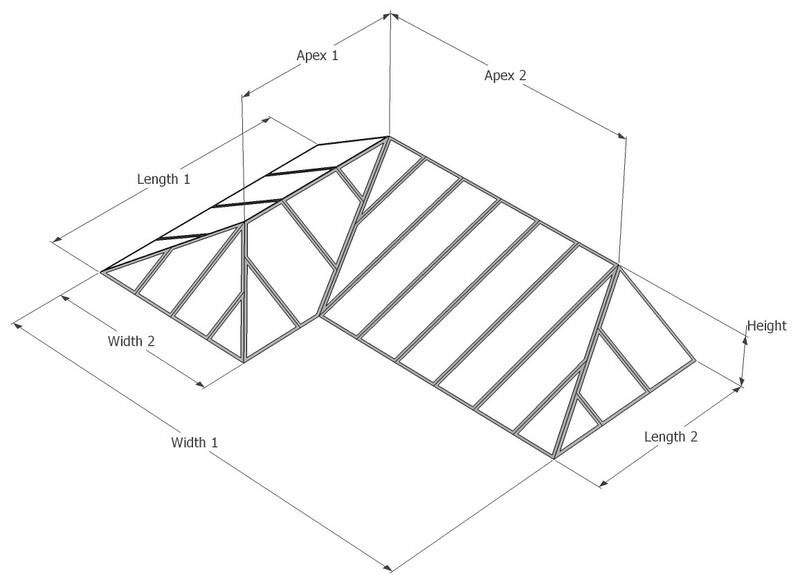 All measurements should be taken from and to either the house walls or the facia plate, also known as the ring beam. 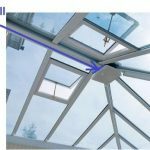 For uPVC conservatories, this is the flat panel located above the side windows at gutter level. If there is a box gutter present, measurements should be taken to the face of this and not the house wall. 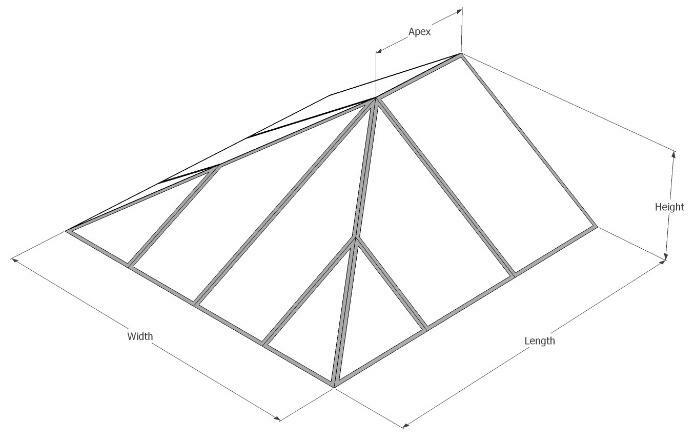 When measuring the Apex, do not include the ‘Boss Cap’ which is the moulded plastic piece at the end of the apex beam. 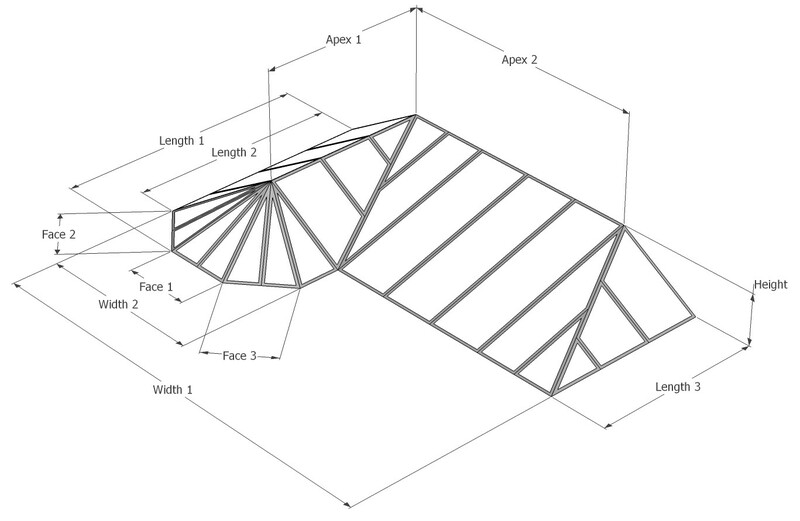 Measure from the point shown on the Boss Cap to the house wall or second Boss Cap. 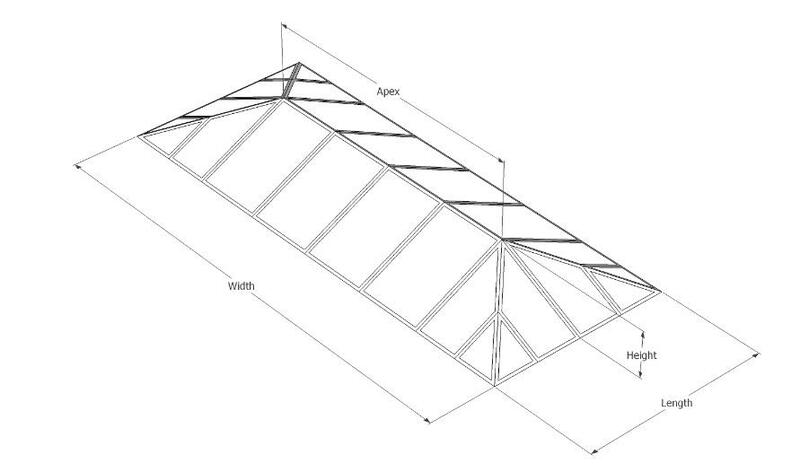 The Easy Way – By measuring vertically from the floor to the top of the facia plate and vertically from the floor to the underside of the apex beam. We will then work out the rest from there. 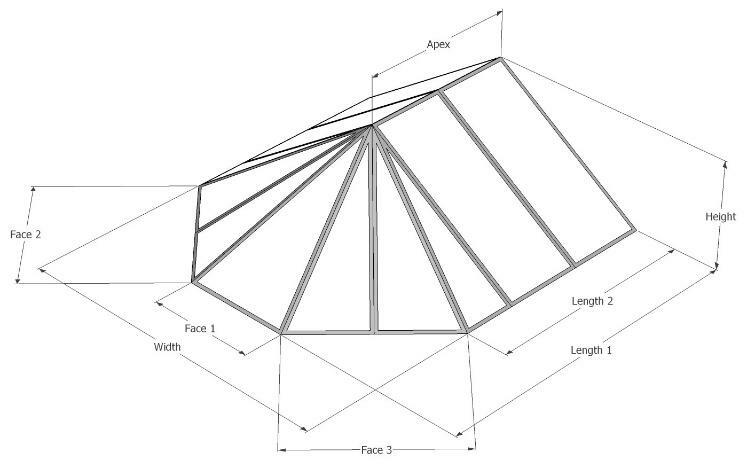 The Slightly Less Easy Way – By measuring the vertical, not diagonal, distance from the top of the facia plate to the underside of the apex beam.